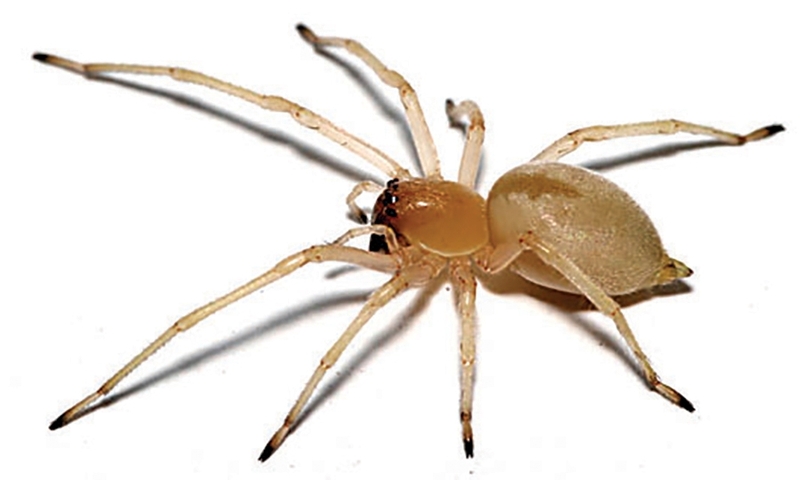 Mazda recalled 52,000 units of the 2009-10 Mazda6 sedan in 2011 after it discovered that an arachnid called the yellow sac spider was crawling into the car's evaporative canister vent line and weaving its web there. That was a problem because the spider webs could clog the vent line, causing air pressure in the fuel tank to drop low enough for the tank to rupture. To this day, it is unclear why the spiders infested Mazda's sedans and not, say, closely related Ford Fusions. Toyota Motor Corp. called back 627,858 vehicles in 1996 after it learned that spilling a liquid in the center console area of the 1993-95 Toyota Corolla and the 1993-95 Geo Prizm built at the Toyota-General Motors joint-venture New United Motor Manufacturing Inc. plant in California could cause a peculiar electrical problem. In both cars, a spill could cause the airbag warning light to illuminate or even cause the airbag to deploy. Dealers were told to put a protective cover on the airbag sensor in the recalled cars. In the late 1970s, GM tried to set apart the Chevrolet Malibu, Buick Century, Pontiac LeMans and Oldsmobile Cutlass station wagons with "Electro-Clear" rear-window defoggers, which used electrical strips - not hot and cold air - to clear up the glass. The system improved rear visibility, but not always in a good way. 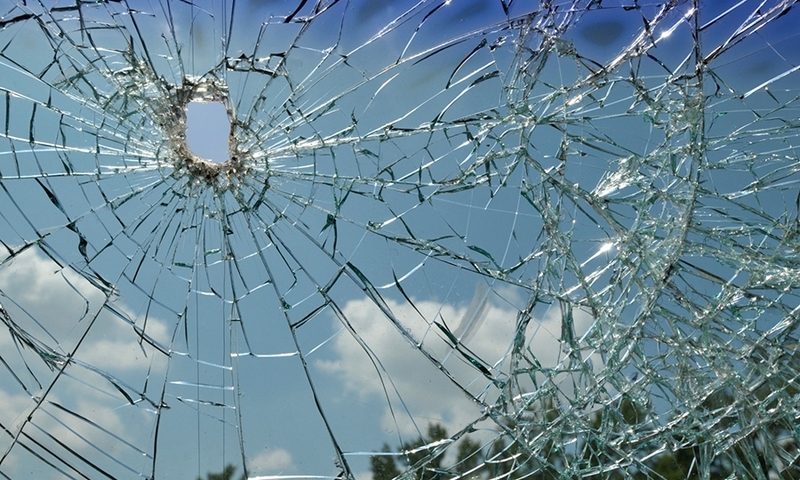 The National Highway Traffic Safety Administration received hundreds of reports of windows that overheated and shattered. In some cases, people were hurt or drivers were so startled that they crashed the cars. In 1981, GM called back 67,350 wagons from the 1979 and 1980 model years to add a "special conductive epoxy" to keep the electrical strips from reacting with the window's weather-stripping. Chrysler recalled 238,000 units of the 2001-02 Dodge Caravan and Grand Caravan and Chrysler Voyager and Town & Country minivans in 2004 after learning that moisture could form on their air conditioning vents and drip into the radio. That could cause a short circuit, sending direct current electricity to the rear speakers and potentially setting them aflame. 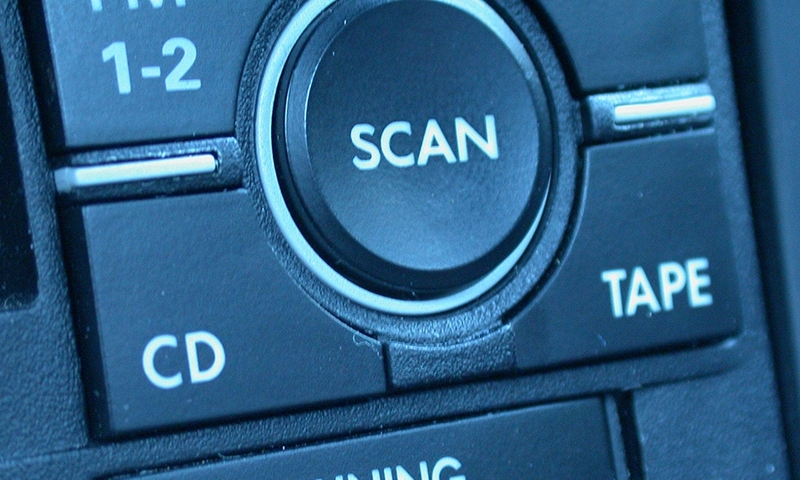 The fix was simple: Dealers put special waterproofing tape on the radio. Hyundai recalled nearly 20,000 Veloster sporty coupes from the 2012 model year because of a risk that the panoramic glass sunroofs installed on some models could shatter while the vehicle was in motion. 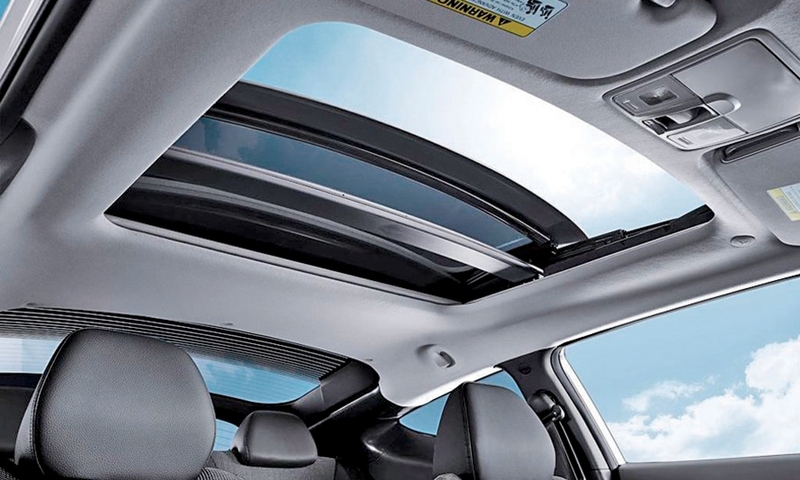 The glass roof assemblies, part of a $2,000 option package, could have been weakened during factory installation, leaving them vulnerable to breaking. Subaru recalled 47,419 vehicles in February after learning that cars equipped with an Audiovox remote engine starter accessory could start themselves. 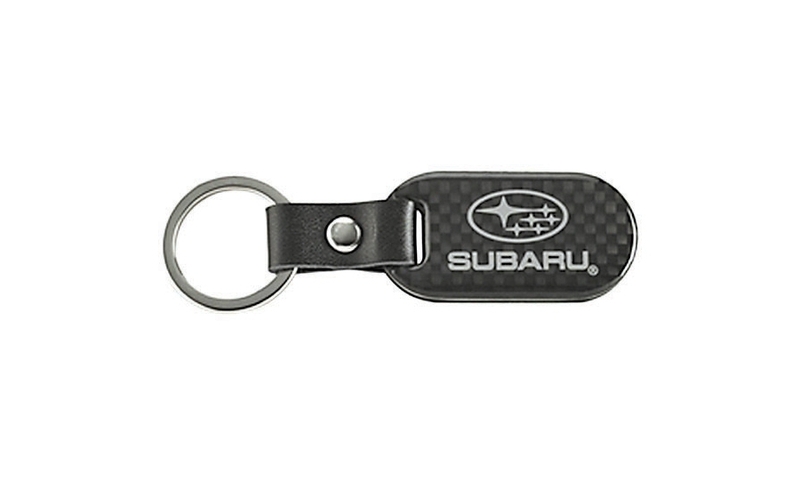 If the owner dropped the key fob, Subaru learned, the fob could malfunction and send a request to start the engine. The car would then run for up to 15 minutes or, sometimes, start and stop repeatedly until the battery in the fob died. The models affected were the 2010-13 Legacy and Outback, 2012-13 Impreza and 2013 XV Crosstrek. Not all recalls are created equal. 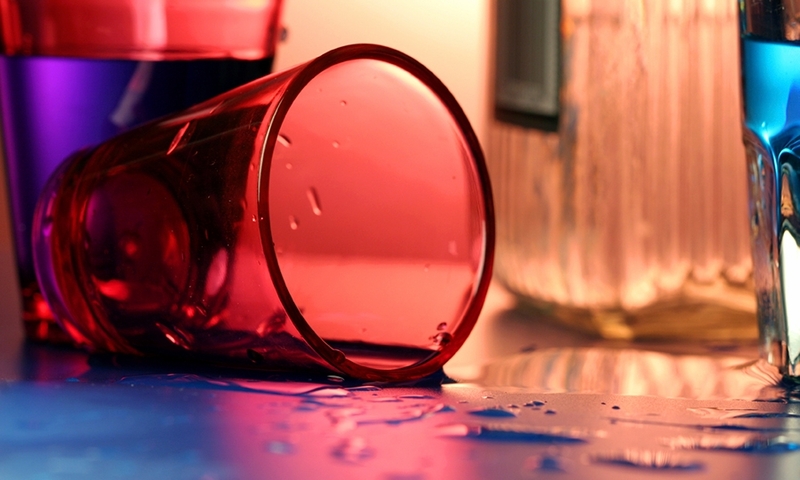 Many are initiated to address serious safety concerns. Others are issued to fix a minor compliance problem with federal safety standards. Then there are some that are just bizarre. Here are some of the strange defects that have led automakers to call back their cars for repairs in the United States.